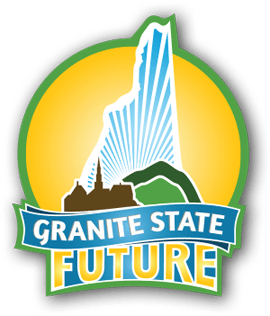 “Granite State Future: The Real Facts by Tim Carter” is an article exposing how Granite State Future is one of the vehicles for implementing Agenda 21 in New Hampshire. It was reprinted by Camp Constitution Press with the permission of Mr. Carter. We have printed 2,000 in hard copy format and we want to see these delivered to public officials in every town in New Hampshire as well as a PDF version (see link below). How can you help? Contact Mr. Hal Shurtleff (857) 498-1309 E-mail: shurtleffhal@aol.com( and let him know how many towns you can hand deliver the articles. Download the article and send via E-mail, a copy to all of your elected town and/or city officials. Get back to Mr. Shurtleff with a progress report.